Eirini specializes in commercial and corporate law including banking, finance, securities, capital markets and debt restructuring. 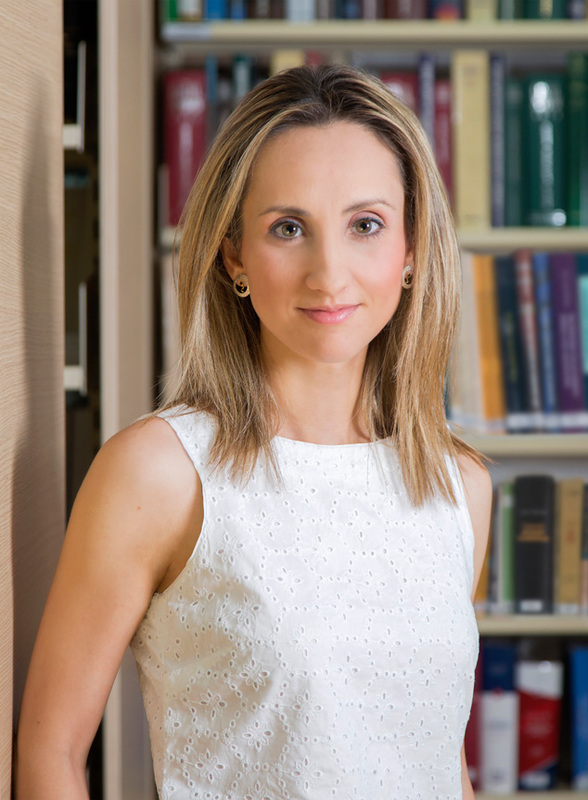 Eirini’s commercial work consists of handling and advising on company structuring and establishment, ongoing corporate governance compliance and assisting clients in issues arising from day to day business. 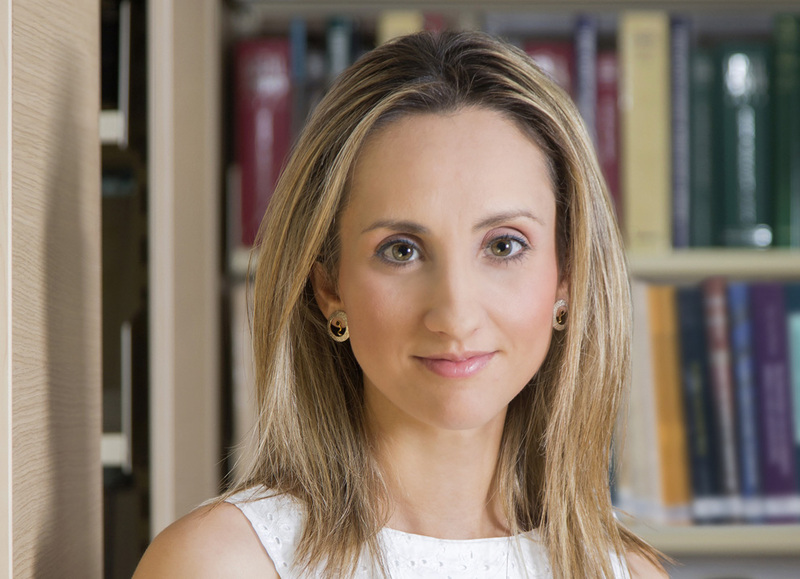 Eirini has developed experience in drafting and negotiating a wide range of commercial and financial agreements and particularly syndicated loans, bond loans, restructurings, leases, joint ventures agreements etc. She has been involved in privatization projects, tender procedures and mergers and acquisitions. Eirini has also participated in a number of due diligence reviews in the context of public offerings, as well as capital increases. Eirini has been representing Helios Hotels in concluding a refinance of its € 300mn existing Bond loan facility. Eirini has been representing for years Marriott Hotels in its various transactions in the Greek territory.